Finally a down to earth, balance and practical guide to the mystery of marriage… For ALL. To the married, the message of Designed for marriage is clear – God has created you with what it takes to make a success of your marriage and with wisdom you can access all the resources you need. 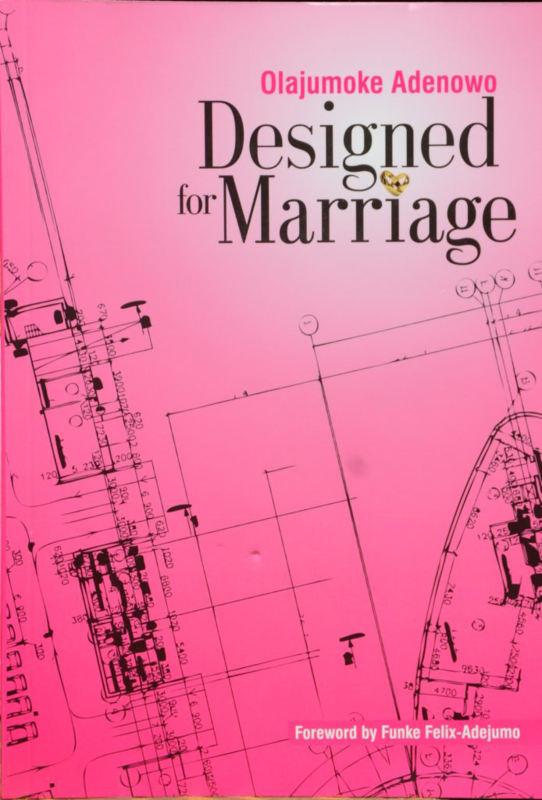 Designed for marriage is full of facts and secrets that dispel the myths and equip you with the wisdom you need to make the necessary changes that will cause you to optimize your marriage. To the singles, it answers the age old question – how can I be certain she/he is the one? 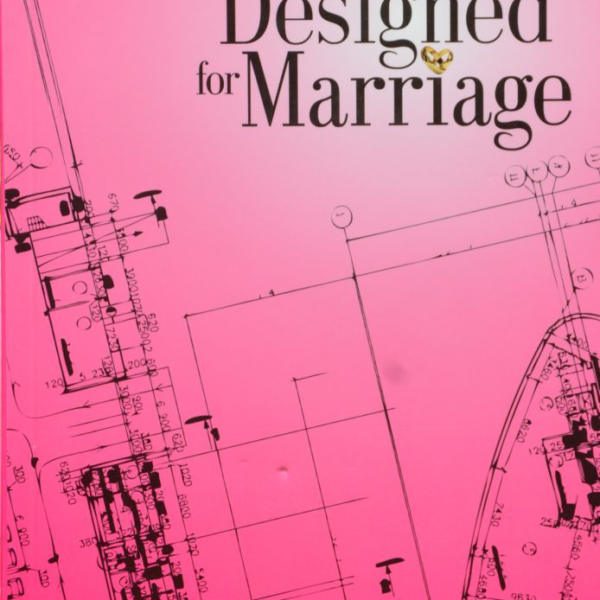 Designed for marriage goes further to practically show you scriptural, ageless, universal principles to ensure YOU BECOME THE ONE for the right partner and distinguish yourself for the sea of singles. Easy to read, the draft of this long awaited book has helped several already.